In the competitive crossover market, a new vehicle needs to offer plenty of performance and cargo capacity to stand out. If you’re making a list of crossovers to check out, there’s a good chance the 2017 Toyota Rav4 and the 2017 Ford Escape are on it. With plenty of sharp looks and interior features, these models might seem similar at first glance. However, once you explore their fuel economy, performance, and cargo room, there’s no comparison. 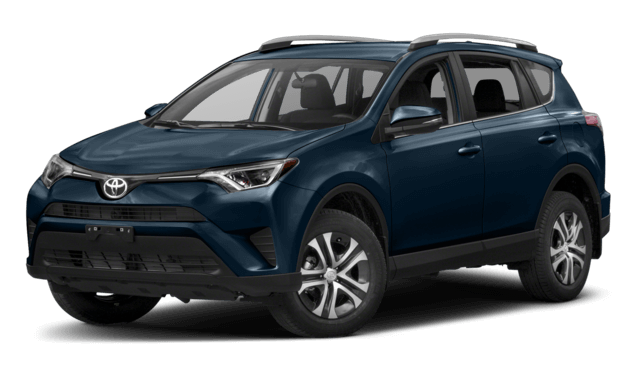 The 2017 Toyota Rav4 LE reaches 176 hp and 172 lb-ft of torque with a six-speed automatic transmission and front-wheel drive. 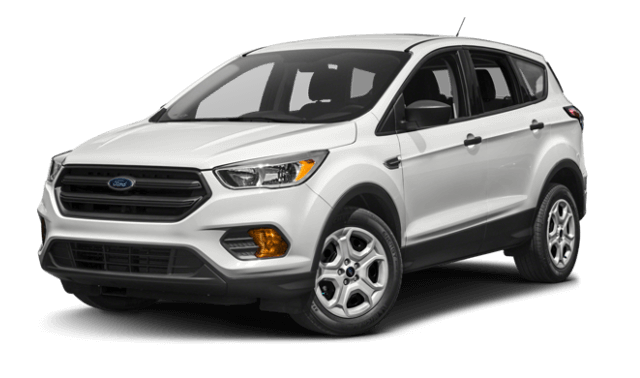 The 2017 Ford Escape S can only manage 168 hp and 172 lb-ft of torque with a six-speed automatic transmission and front-wheel drive. You’ll appreciate the Rav4’s extra power when you’re getting up to speed on Interstate 65 near Bowling Green. 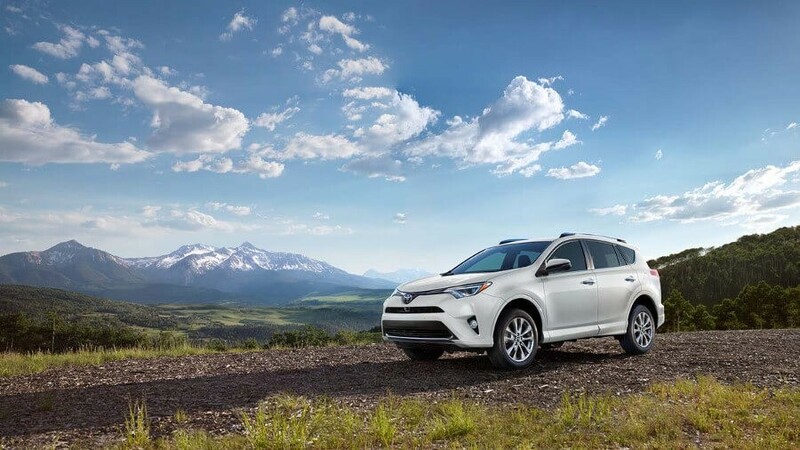 With that increased performance, you might expect the Rav4 to deliver lower fuel economy numbers. However, advances by Toyota engineers actually make the Rav4 base trim more efficient than the Escape. The 2017 Rav4 LE delivers 23 mpg city/30 mpg highway in EPA estimates. The 2017 Ford Escape S only reaches 21 mpg city/29 mpg highway in EPA estimates. Whether you’re heading out on a long road trip, or just running errands around Madisonville, KY, you’ll save money on fuel costs. On top of that, the Rav4 also provides more cargo capacity. With all seats in place, the Rav4 gets 38.4 cubic feet of cargo room. With the rear seats folded down, that number jumps to 73.4 cubic feet. The smaller Escape only offers 34 cubic feet with all seats up, and 68 cubic feet with them folded down. To carry more groceries, sporting goods, and materials for weekend projects, choose the Rav4. With the wide variety of features and upgrades available, you can have your Rav4 with a sunroof, a navigation system, AWD, and more. 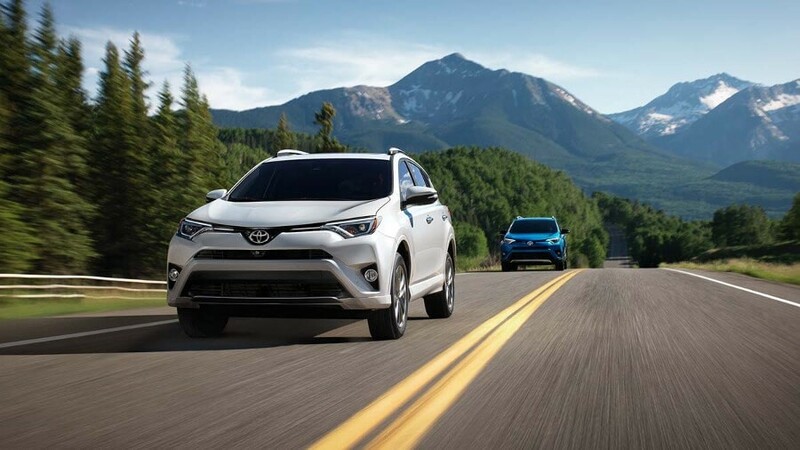 Visit Watermark Toyota today and allow our professional and friendly sales staff help you find the Rav4 trim that will meet your specific needs. Don’t forget to ask about our exclusive Watermark Warranty which provides an extra level of peace of mind. Schedule a test drive today to see how this premium crossover handles on the open road!